Third Avenue Ale House is an American gastropub located on the Upper East Side of Manhattan. We serve more than 20 craft beers with a number of seasonal offerings on draft and in bottles. Our friendly staff will be happy to recommend beers and guide you through our extensive beer menu. Come along to watch a game, have a beer and try our delicious food. We serve lunch, dinner and snacks daily. Brunch is served on the weekends with $5 Bloody Mary's and Mimosa's! Our menus offer an extensive choice of tasty bar snacks, delicious burgers, sandwiches and flavorful entrees. You will find Third Avenue Ale House on the corner of East 92nd Street and Third Avenue. Our dining room is available for private events and parties. See our events page for further information. Join us for Happy Hour Monday to Friday from 4pm to 7pm and enjoy $2 off all drinks! 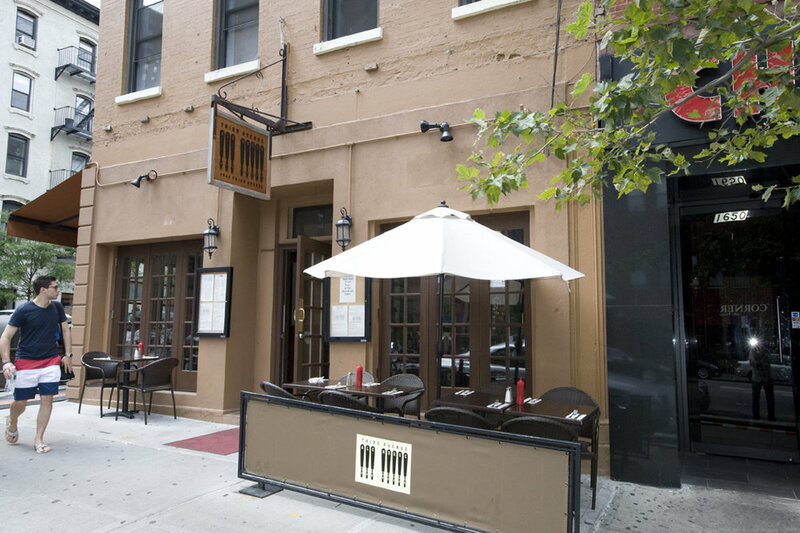 We also have two sister bars located in Tribeca and the Upper West side of Manhattan.